Easter is almost here! Do you have your Easter baskets ready? 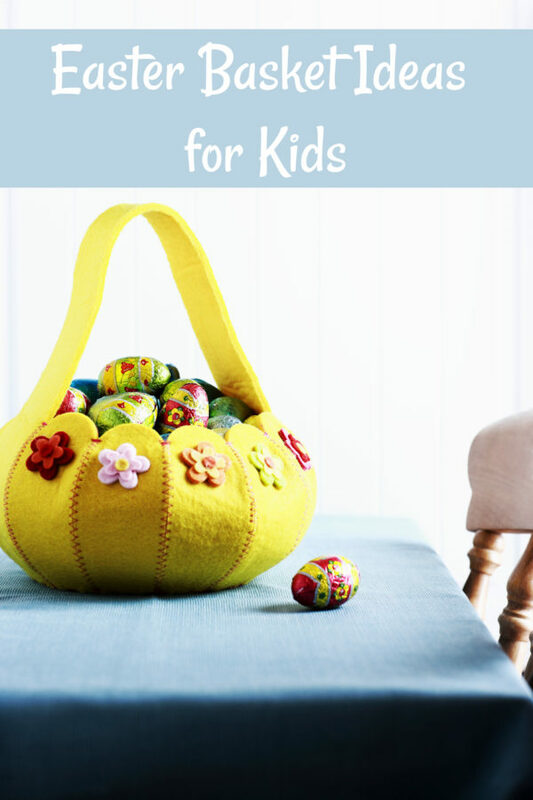 If they aren’t quite complete, or if you just want to amp up the fun level of your baskets a bit with some extra goodies, here are some awesome Easter Basket Ideas for Kids! 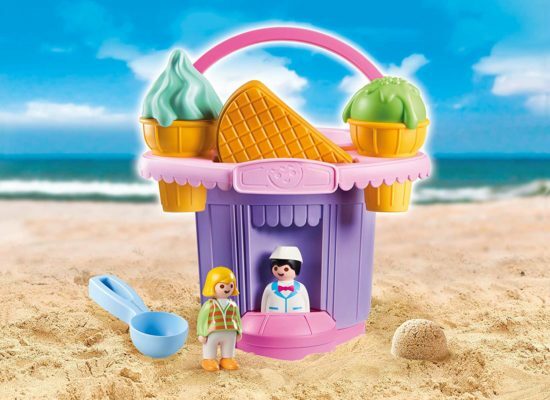 Scoop up the fun with the Ice Cream Shop Sand Bucket! Serve out cold tasty treats thanks to the included ice cream scoop and various molds, perfect for building mouthwatering ice cream cones. Then, place the ice cream seller behind the freezer counter, at the bottom front of the sand bucket, to sell all the delicious snacks to passersby. Kids can also use the bucket with sieve to either build sand castles or sift through the sand in search shells and other fun stuff. When playtime is over, store all the pieces inside the bucket and use the sieve as a lid. The bucket has a capacity of just under a ½ gallon. Set includes two figures, bucket, sieve, ice cream spoon, two ice cream cones, two ice cream scoops, and one waffle mold. TLC Kritters need your care and love! Take home the incubator and open to reveal which baby animal you’ve received. Time for the gender reveal! Drop the included packet into water to reveal if your Kritter is a boy or a girl. The packet will include a gender reveal card and accessories for your Kritter. Use the included bottle to feed your new pet and – give it a squeeze to make it sneeze. Take off the Kritter’s diaper and dunk it in cool water to reveal a dirty diaper, noted by emojis. Clean the diaper by soaking in warm water. Collect all the TLC Kritters! 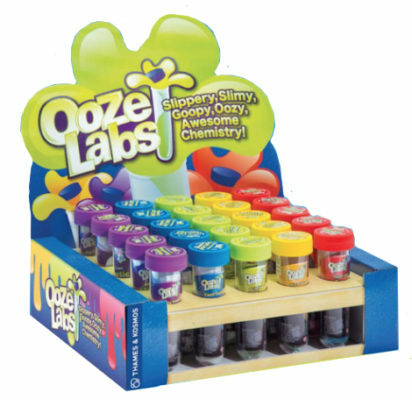 Each Ooze Lab tube contains a fun and simple science experiment in a big plastic test tube that allows kids to create a safe material for fun play and chemistry learning. Ooze Labs 1: Magnetic Slime, Oozes Lab 2: Hot Ice Crystals, Ooze Labs 3: Magic Sand, Ooze Labs 4: Hypercolor Slime, Ooze Labs 5: Glow-in-the-Dark Slime, Ooze Labs 6: Sunshine Slime, Ooze Labs 7: Glitter Slime. 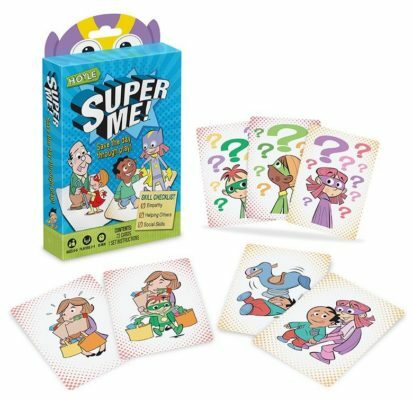 Hoyle Kids’ Card Games: Super Me! and Monkey, May I? 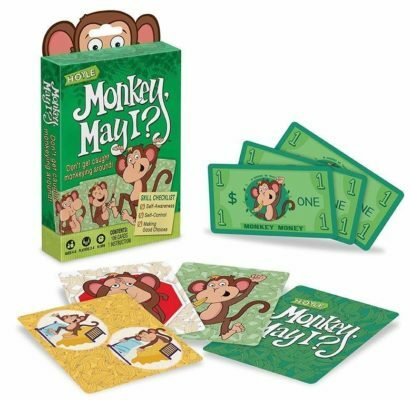 These two new kids’ card games are emotional intelligence games that feature easy set up and easy play. Reinforce social skills like making good choices, helping others, having empathy, self awareness, and self control with these easy to learn and fun games for two to four players, four to six years of age. Open the reactor, place the Reactor Pod in the center chamber, fill it with water, and start spinning the lever. Whoosh! 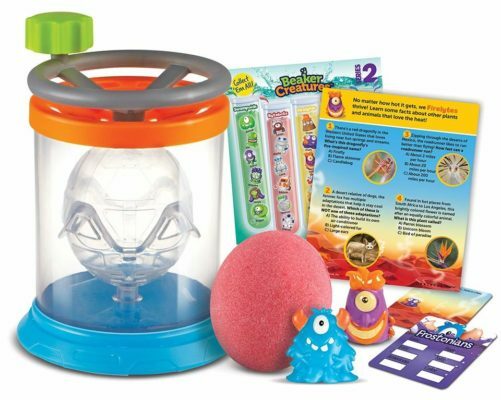 The bubbling reaction reveals your brand-new collectible Beaker Creature! You might meet a slimy Swampoid, mechanical Bytebot, or another out-of-this-world collectible creature! When it’s not giving creatures a spinning, splashing ride, the Whirling Wave Reactor also doubles as a working lab station. 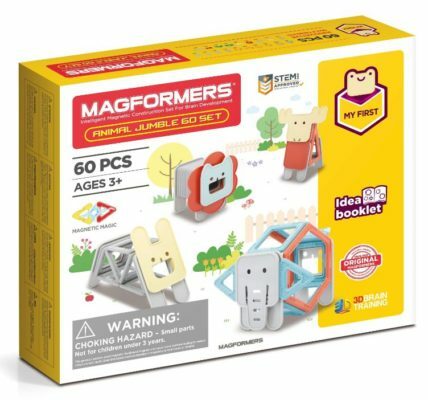 The set comes with a science activity guide filled with 5 fun hands-on experiments you can perform again and again, as well as mini-posters filled with all-new science facts inspired by the creatures!